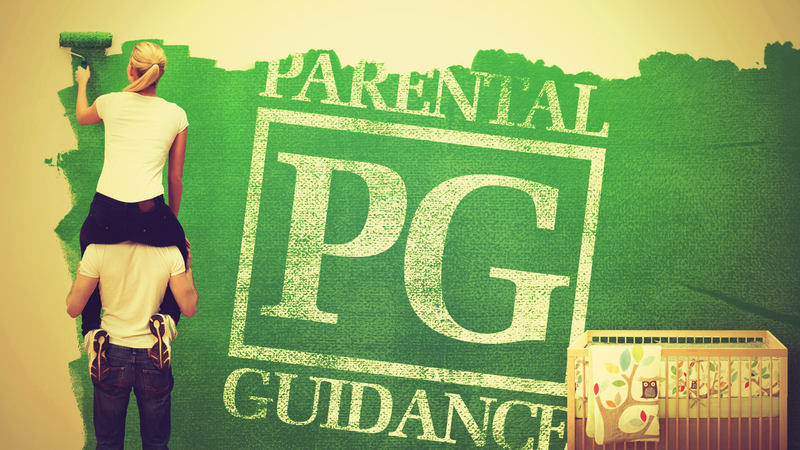 A new message series, Parental Guidance, begins this Sunday at Graystone Church. I will be sharing life skills, Biblical principles and character traits that parents need to TRAIN their kids in order to guide them to a successful life. The messages will be applicable to EVERYONE, because all of us will find success if we lives our lives according to God’s plan. I hope you can make it. Also, this is a great series to invite a friend, especially if he or she is a parent. Below is the Parent Rap video to get you pumped up for Sunday. Enjoy.